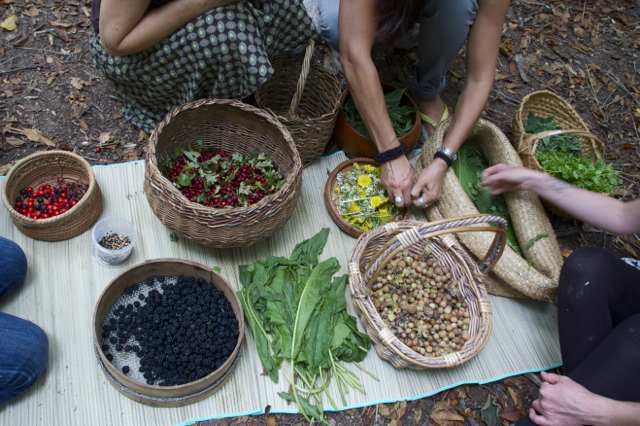 Fun and informative foraging days held at Wowo Campsite with myself and wonderful herbalist Alice Bettany of Sacred Seeds. 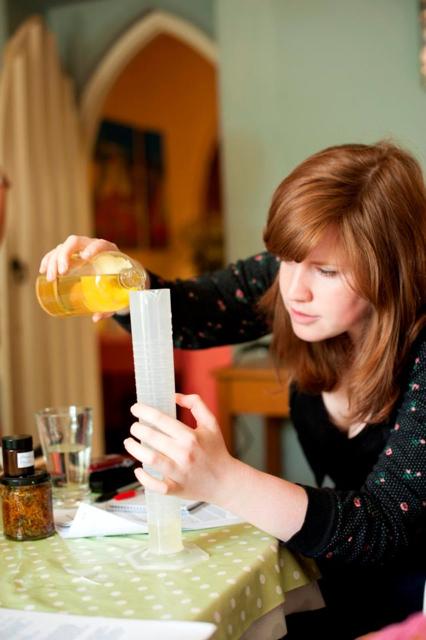 The Home Herbalist – A monthly herb group in which we learn about local plants and their benefits for our health as well as making some lovely seasonal remedies. One Saturday morning per month in Brighton, East Sussex. Contact me for more details at whisperingearth@gmail.com. 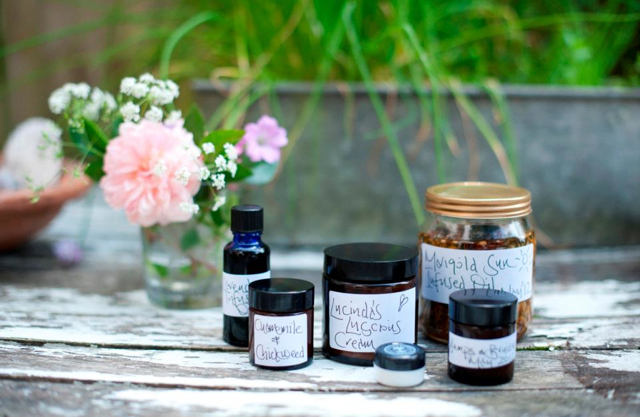 Cream Making Workshops – Taught in small groups from my kitchen these fun and practical days focus on making a range of infused oils, salves and creams for health and cosmetic use. 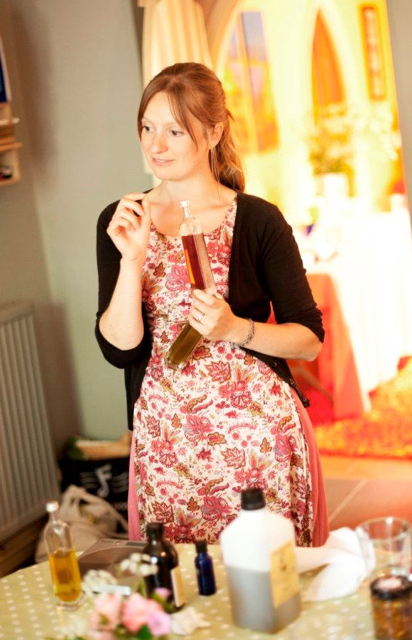 (Photos of the cream making course courtesy of Sarah Wenban). thankyou so much for posting the coach house events. as soon as i can get a web site up i will get you linked up. you know if you want you can use coachhouse for events if ever you needed space i can talk about that more with you. What a wonderful website, thank you. My name is Amarilis and I’m from the Caribbean island of Puerto Rico. I will love to know where I can find grade”A” product to make this amazing creams and remedies . And thank you for sharing your love for this beautiful ancient tradition. I am in the UK so my suppliers wouldn’t be much use but I read many people recommend Mountain Rose Herbs in the US. Not sure if that is too far. Sorry I can’t be of more help. You have a pretty delicate website, which I like very much. I enjoyed reading the articles and enriching my knowledge.